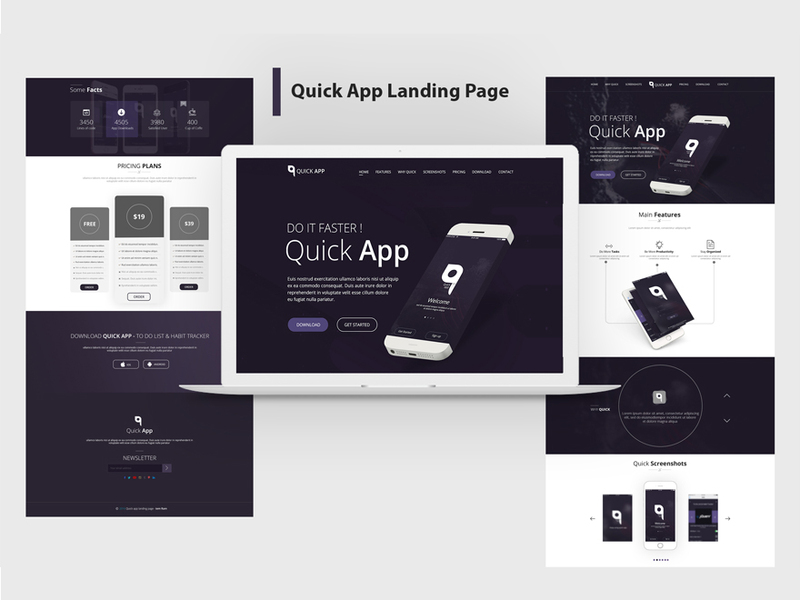 QuickApp is a premium Landing page PSD template for IOS and Andriod Applications. 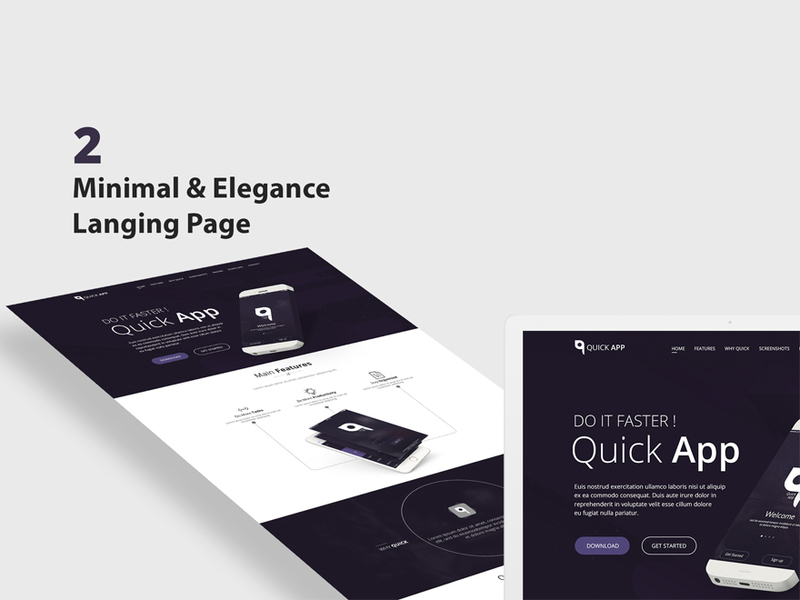 The template is fully responsive and mobile friendly to look great on multiple devices and it’s also retina ready . 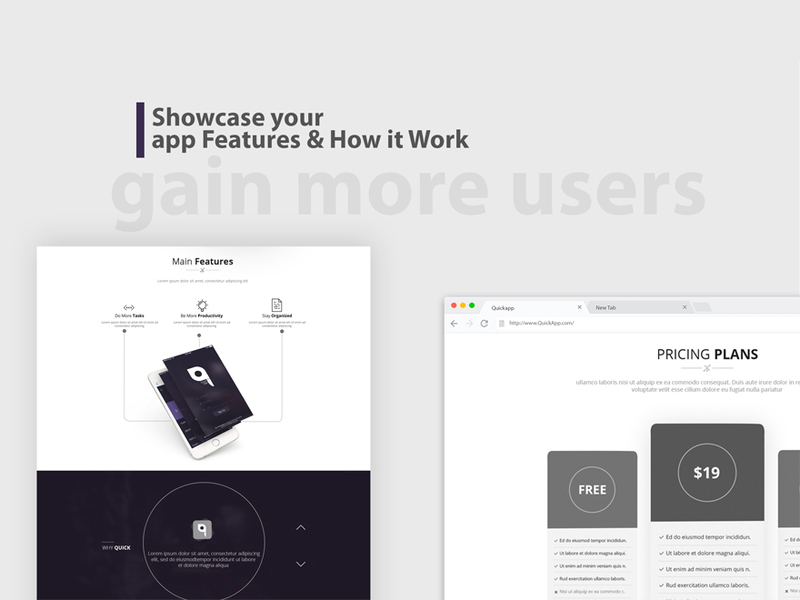 The template can be customized easily to suit your needs, also it has full list of elements and a lot of short codes to build your website quickly and professionally. 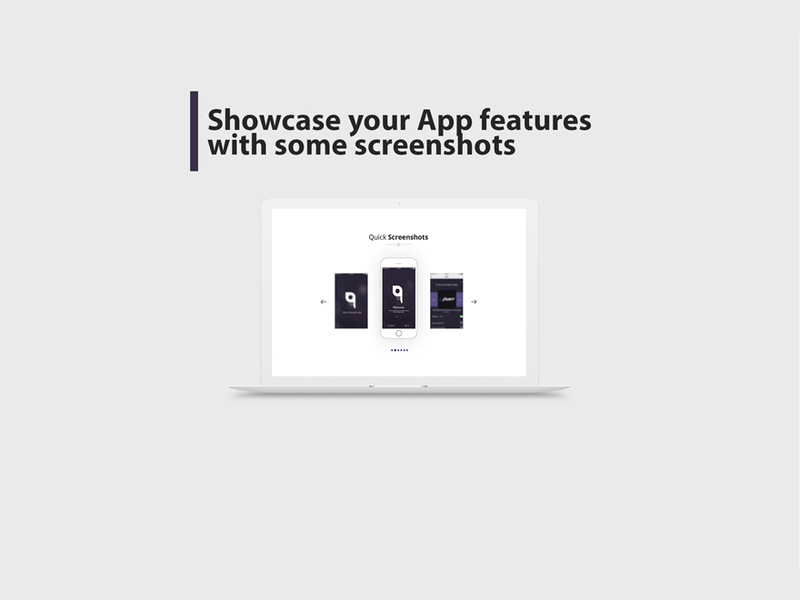 Quick App is a Landing page PSD Template clean, minimal and trendy design to showcase your app features to users if you need a landing page . Quick will suit you. freelancer UI/UX Designer, non stop learner. Passion for design will lead you to perfection.